Well. This is a doozy. My grandma Susi was a teacher, my grandma Jackie was a librarian. My mom and aunts are avid readers. This family looooves to read. 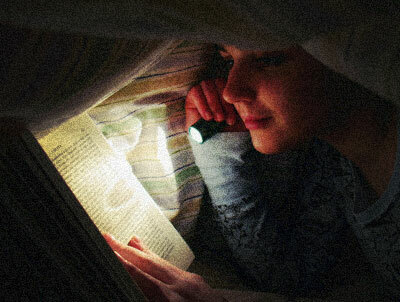 I remember staying up with a light under the blankets to read books in elementary and middle school. I still will stay up all night to finish a book I can’t put down. I’d rather read than watch tv or a movie. I love the option to download books to my iPad, but buying books is my romance. I have stacks piled high next to my bed, in the garage, in cases, overflowing in the living room, eating up space at my mom’s house. I will read the same book twice in a row if it was good enough. I love how they smell and feel and soak up water in the bathtub when I pause to sip wine and hold the pages too close to my stomach peeking out of the water. I wrote a poem about books. I. Love. Books. 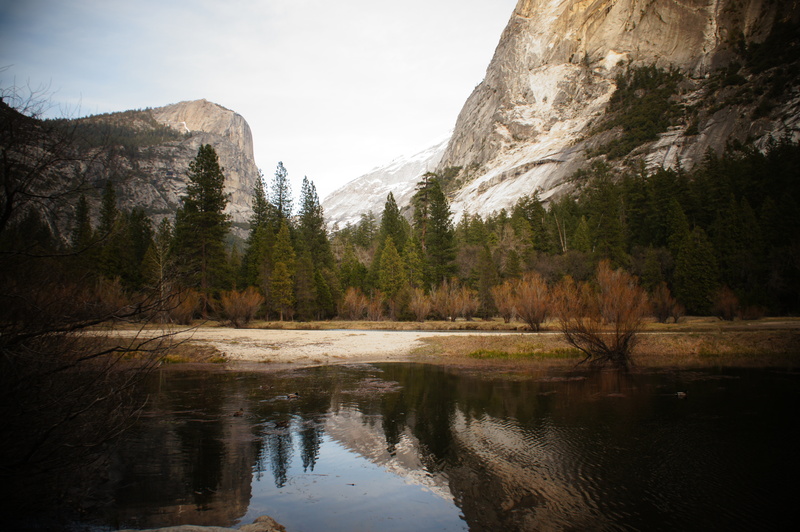 Currently I love this book I’m reading called DEATH IN THE VALLEY, which documents all 900 deaths that have occurred in Yosemite since it became a National Park, grouping them by category. So you have your chapter on flood deaths, waterfall deaths, getting lost deaths, car deaths, freak accident deaths (trees falling, gas stove fires, rock slides, etc), and all sorts of cool rescue stories about people who live. It was written by some Park Rangers, mostly to warn people of the dangers of nature and not following directions. They compile the stats, and something like 95% of all the deaths are male, and like 80% are because they were doing something they knew they shouldn’t, i.e. going past the sign that says “Danger,” or trying to invent short cuts down from Glacier Point. why did we read this?! I have some sort of fascination with morbidity. (is that a word?) 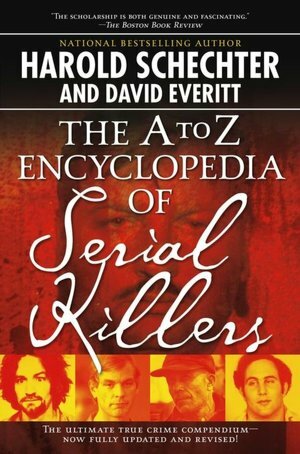 In high school, my friend Ali and I become obsessed with this dictionary on serial killers, and watching crazy scary movies. I read the book multiple times. We would talk about the different killers. I think that since the Polly Klaas case happened when I was in fourth grade, and she was in fifth, and at the time my grandma was working as a librarian in jails in Contra Costa, I had a weird thing going on with criminals and death and kidnapping. My mom and step dad talk about death and sick kids all the time, because they both work in pediatric oncology. They can easily compartmentalize it all, but I really can’t. I get super-fixated and freak myself out. But it’s like a car wreck I can’t turn away from…these freaky books or weird TV documentaries on serial killers and death. Normally I’m so happy go lucky and all about flowers and puppies and glitter! We all have a creepy side, I guess. I’ve only ever met one book I couldn’t finish in my life. The book I’ve probably read the most is Jane Eyre. Or Pride and Prejudice. Or The Ramsey Scallop. Or Crazy Love. A friend just gave me a book on string theory and relativity. I’m almost scared to start it. What if I really don’t get it? What if it blows my mind? What if I have to start believing in science? just kidding. i kinda believe in science.